Unique Landscaping has 20 years experience crafting ideal outdoor getaways with hardscaping, tree trimming, landscape design, walkways, fencing, irrigation, retaining walls, patios, pergolas, and more. We’ll increase your property value and your peace of mind with our professional services. Trimming a tree will help to keep its shape and appearance. However, where many people go wrong is trying to force unnatural shapes and sizes on a tree. Trying to do this often causes serious damage to the tree because of the extensive amount pruning required to create the effect. 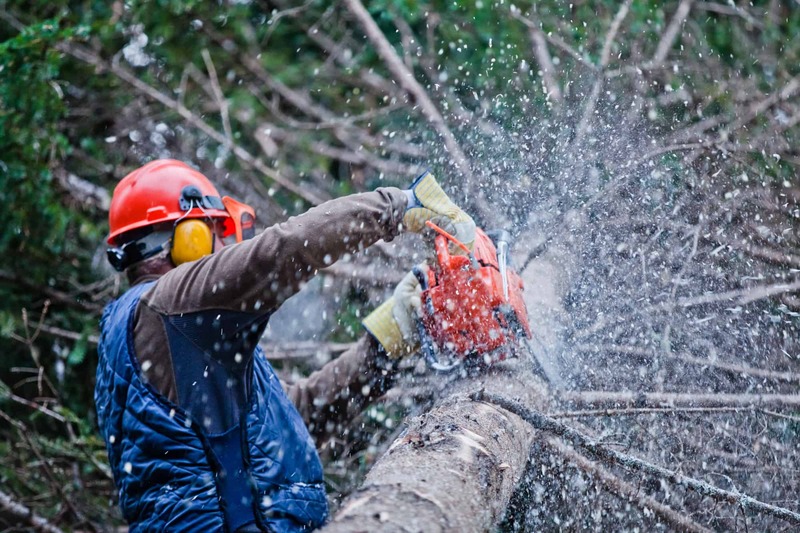 There are many safety hazards that tree trimming can fix. 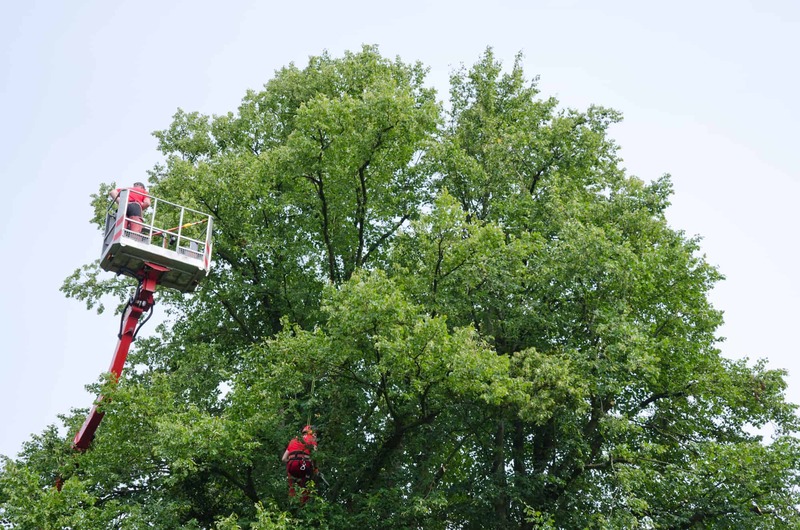 If there are many dead and broken limbs or branches on a tree you are at risk of one falling at any time. This is an obvious safety risk. Also, if branches or limbs are in locations that block your view of the road this should be taken seriously and immediately addressed. One of the most dangerous of all is when tree limbs grow to close to utility lines. If you have an infected tree it is often times still possible to save it simply by strategically pruning away the sick parts of the tree. You can also increase airflow, which helps the health of tree, by thinning the crown. 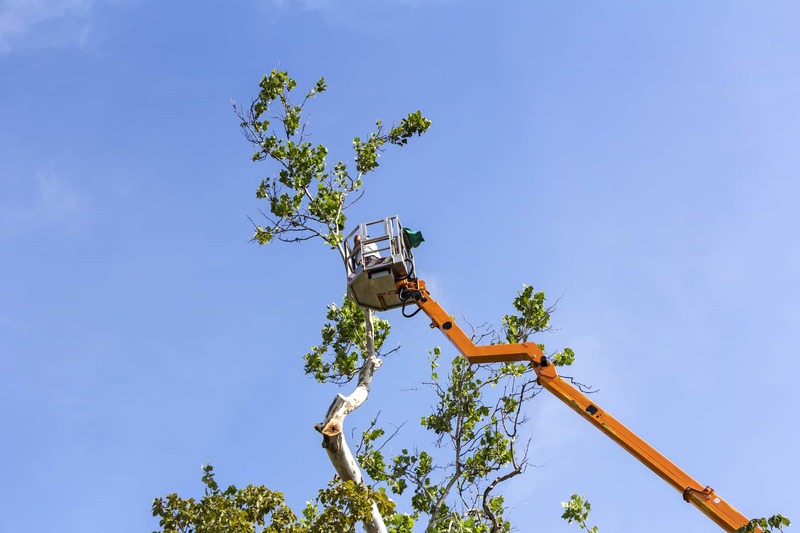 You can also take some pre-emptive action against potential safety hazards by pruning branches that rub together as they risk falling unexpectedly. If landscaping is important to you then tree trimming should be a priority for you. At Unique Landscaping we can trim and prune your trees to keep your property safe, the landscape beautiful, and trees healthy. 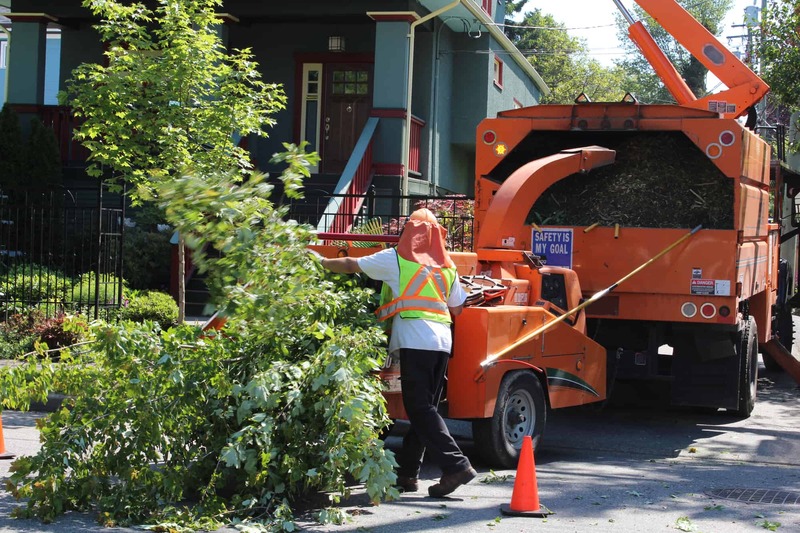 If you have any questions please call us today and we would be happy to give you more info about tree trimming or to come out to your property to take care of your trees immediately. We look forward to working with you!